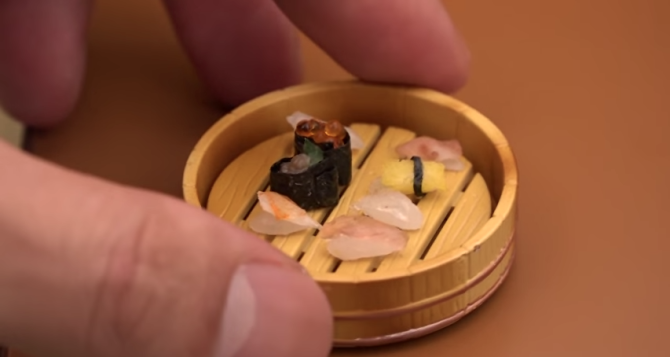 If you ever wondered what edible mini sushi looks like, look no further. This video is just one example of a Japanese hobby called kawaii-cooking. It’s a new, emerging trend where people are taking old, miniature stoves and other small utensils you’d find in old Victorian dollhouses and making mini, edible dishes. It is literally the cutest thing ever. Kawaii even means cute in Japanese. This anonymous guy has been uploading videos onto his Youtube channel, Miniature Space, where he handcrafts miniature food creations complete with tiny utensils. He normally makes traditional Japanese cuisine on his channel but has also made some of our favorite dishes like french fries and pancakes. 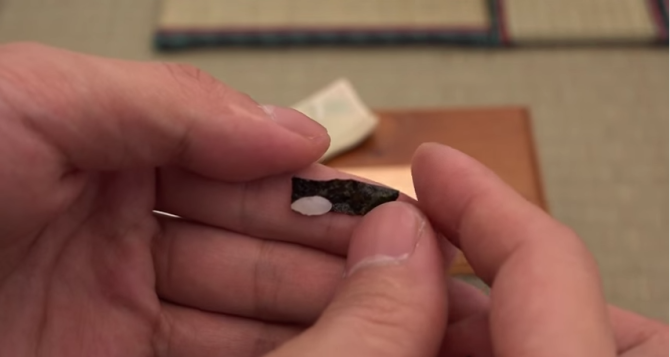 He starts off cutting up all the little pieces of fish to put over the miniature sticky rice. He wraps some of the sushi up into little seaweed strips. Fish eggs, the only thing that is naturally small, are used in one of his sushi rolls. 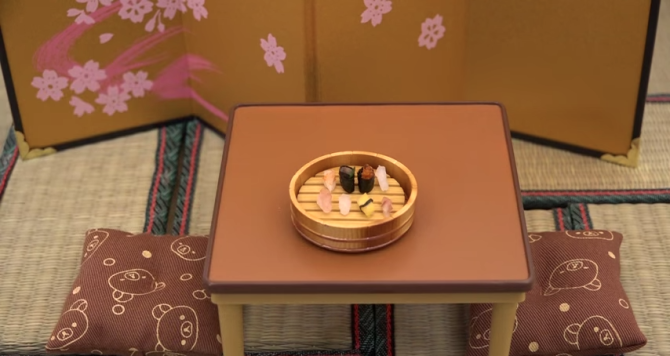 He finishes everything up and places his little sushi creations in a miniature Japanese eating quarters. How cute and creative is this? 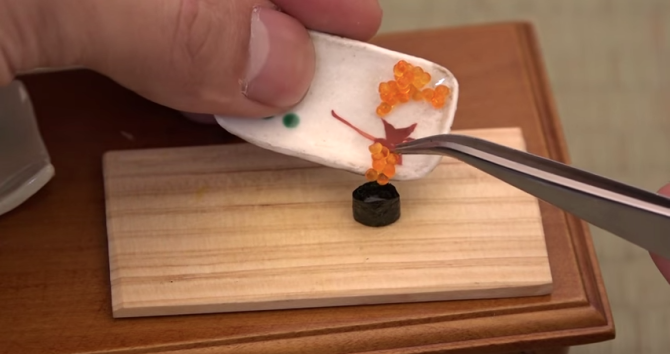 While we might not have all the tools to make mini sushi creations, we can still be creative. Try your hand at making sushi candy; it’s fun and most importantly, it’s full of sugar.